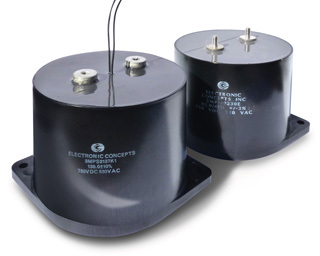 3MP Series | Film Capacitors - Electronic Concepts Inc.
UL recognized component. 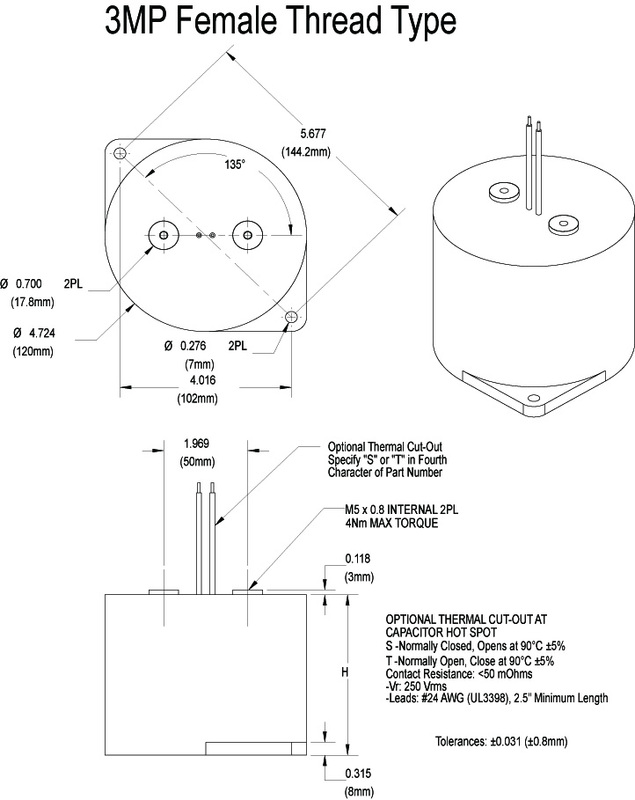 Designed to handle high RMS currents for today's high energy AC filtering applications. For today’s high energy AC filtering, the 3MP series has a robust integrated flange for versatile mounting positions along with male and female terminal options. It’s most unique feature is that it has been outfitted to accept a thermal sensing device located at the capacitor hot spot. 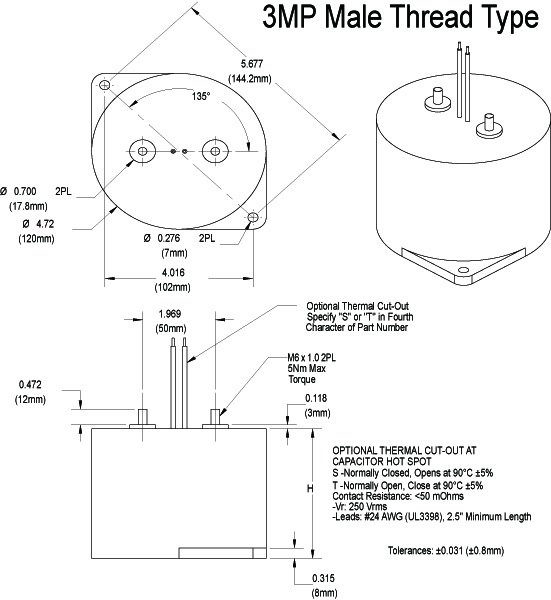 A normally open or closed thermal cut-out (TCO) is potted in the geometric center of the device. 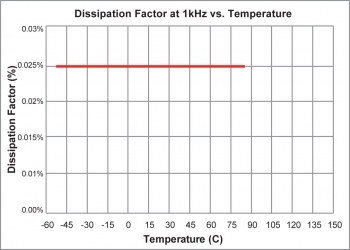 As the capacitor reaches critical temperatures the TCO opens and a user defined circuit will trigger the appropriate action. 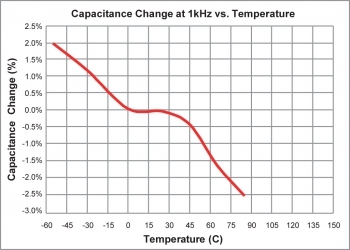 The capacitor can also accept other sensing technology per customer specification. Dry metallized polypropylene in a thermoplastic housing with flame retardant potting. 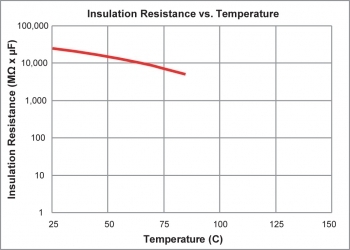 All construction materials meet or exceed UL94-V2 rating. Process and inspection data are maintained on file and available upon special request.